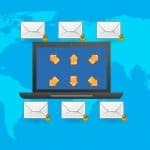 Corporate e-mail marketing may take the form of a message delivered to your e-mail inbox from an airline revealing this weeks’ discount fares or updates from an online store that wants to do business with you again (Amazon.com anyone?). I assume you’ve come into contact with e-mail marketing in one way or another if you have spent any time on the Internet. 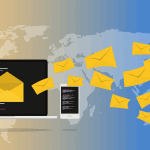 But what do you, as a non-profit leader, need to know about e-mail marketing? Everything! There are lessons to be learned from corporate America’s use of this medium, which can be translated easily to donor cultivation. First, take the common understanding that most people who give to a cause already have a relationship with the organization, the community it serves or the issue it tackles. Next, take the relationship people have with their computers—specifically their e-mail accounts. These days, it seems, that most people use e-mail as much or more than face-to-face conversation. How many of us wouldn’t know what to do if we could not access our e-mail for a week! 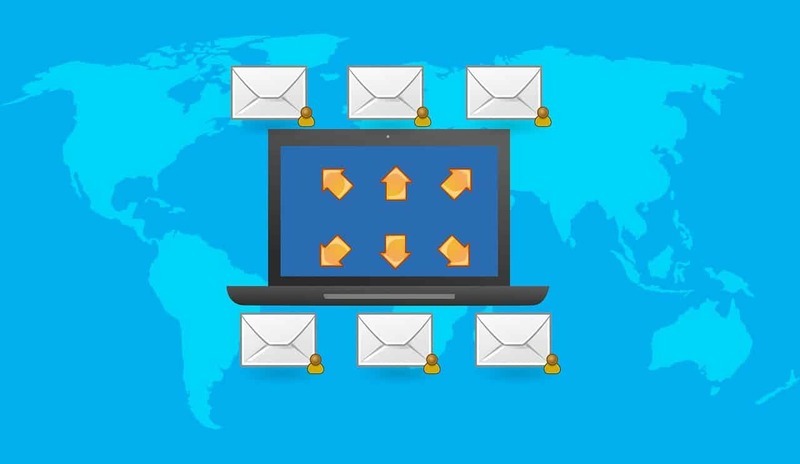 It is clear that e-mail is now THE way that people who are e-connected communicate with each other. These concepts combined create a powerful new way to cultivate donors.